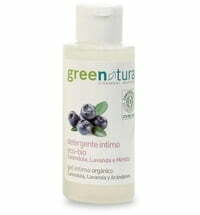 Lactic acid bacteria keep the intimate flora in a delicate balance. 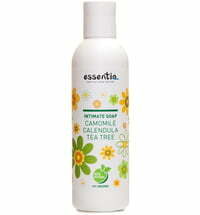 Excessive cleansing can disturb this balance. 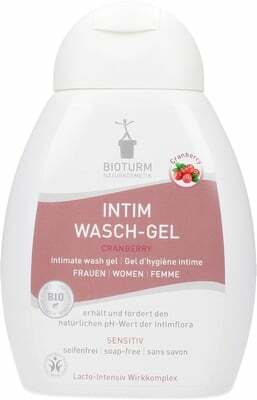 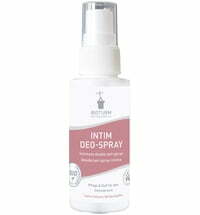 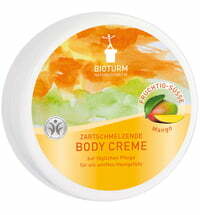 BIOTURM has developed an intimate cleansing gel that supports the cleansing process of the sensitive intimate area. 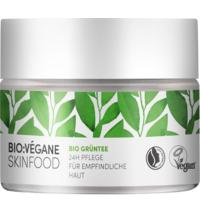 This cleansing gel is rich in lactic acid bacteria and contains a lacto intensive complex to care and cleanse the area optimally. 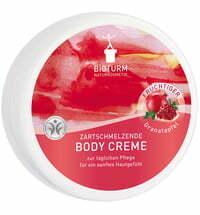 The formulation also includes organic cranberry juice that gives the gel its pink colour and fruity aroma. 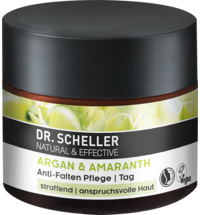 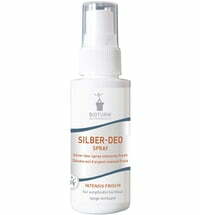 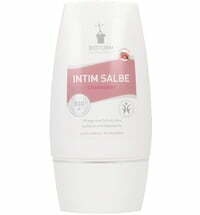 It also has a positive effect on the intimate area thanks to its anti-inflammatory and antioxidant properties. 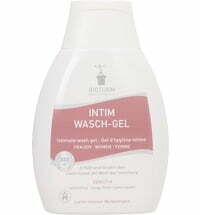 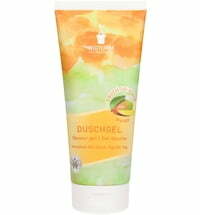 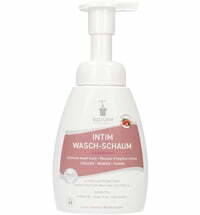 Application: Cleanse the intimate area with a small amount of gel and rinse with water. 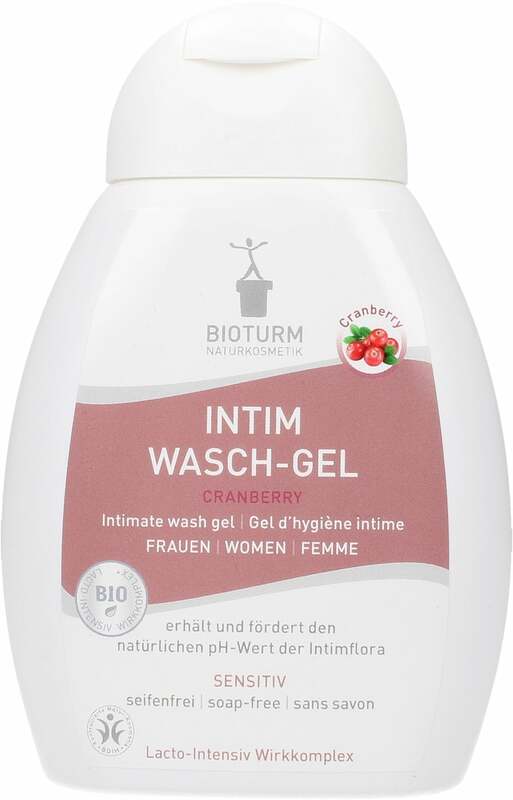 For additional care, it is recommended to apply the BIOTURM Cranberry Intimate Ointment No.92, which counteracts redness and irritations effectively.